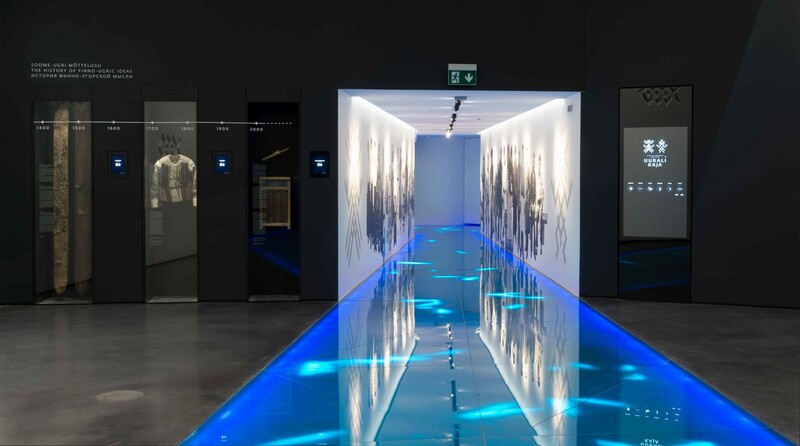 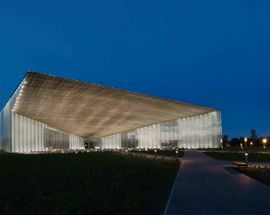 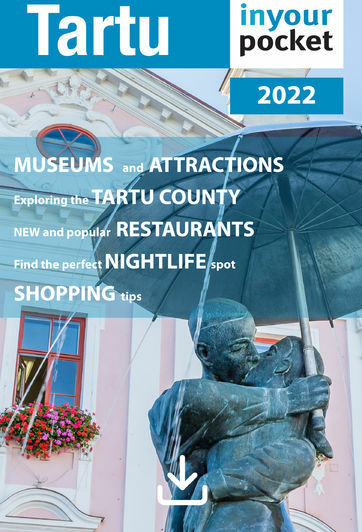 If there's one iconic, over-the-top, must-see tourist attraction in Tartu, it's this super-modern facility where you can learn anything and everything about the Estonian nation. 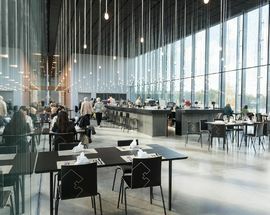 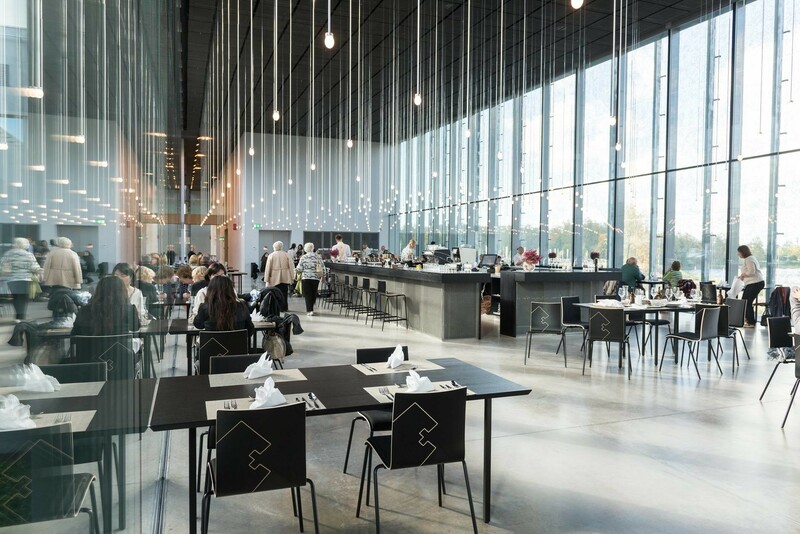 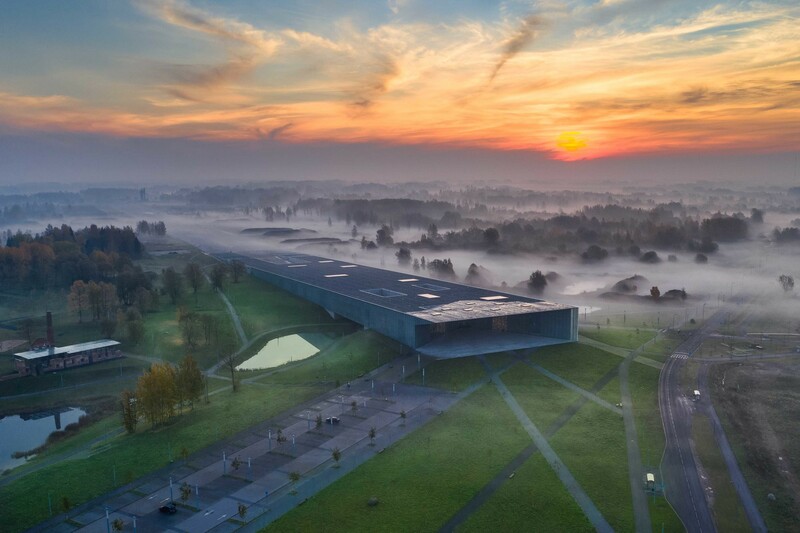 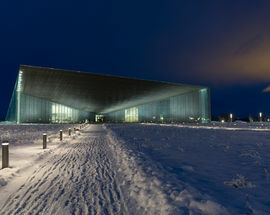 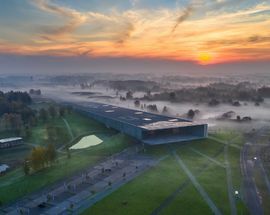 So massive that they had to find an old airfield to fit it on, the ERM, as the locals call it, comes with 6,000 square metres of exhibition space, an art gallery, its own cinema, a library, a restaurant and a café. 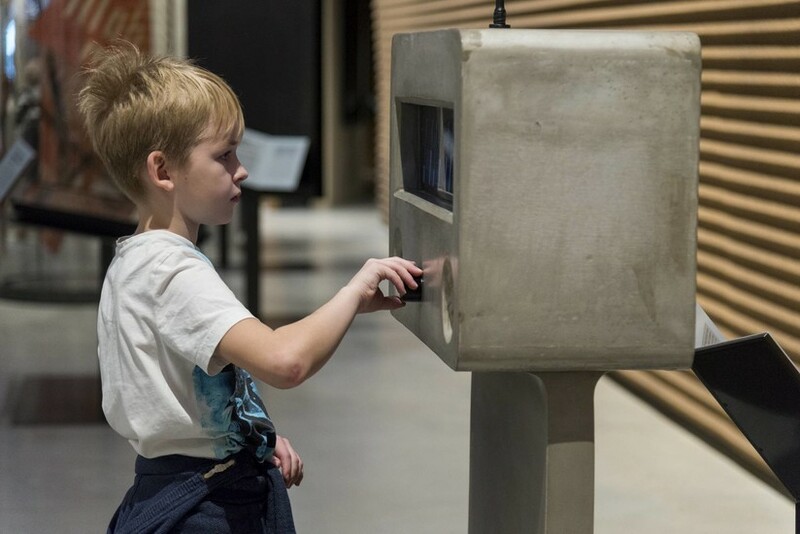 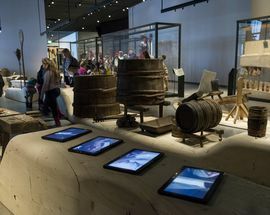 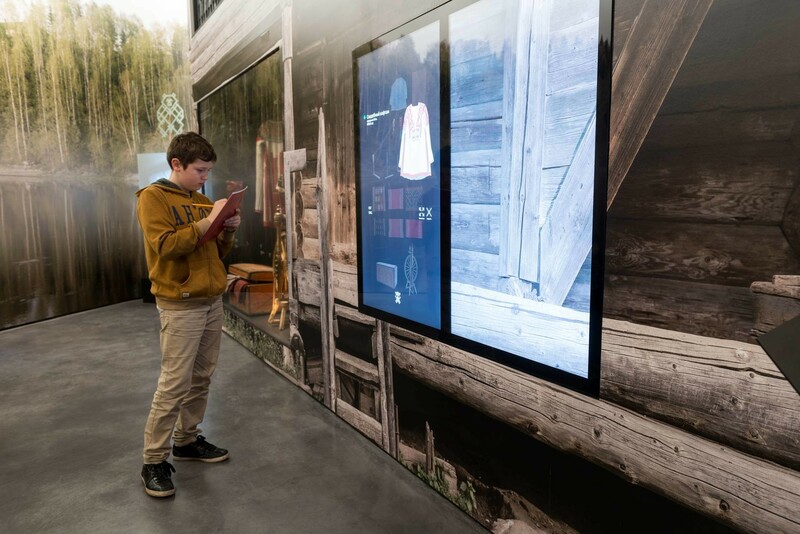 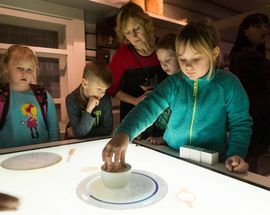 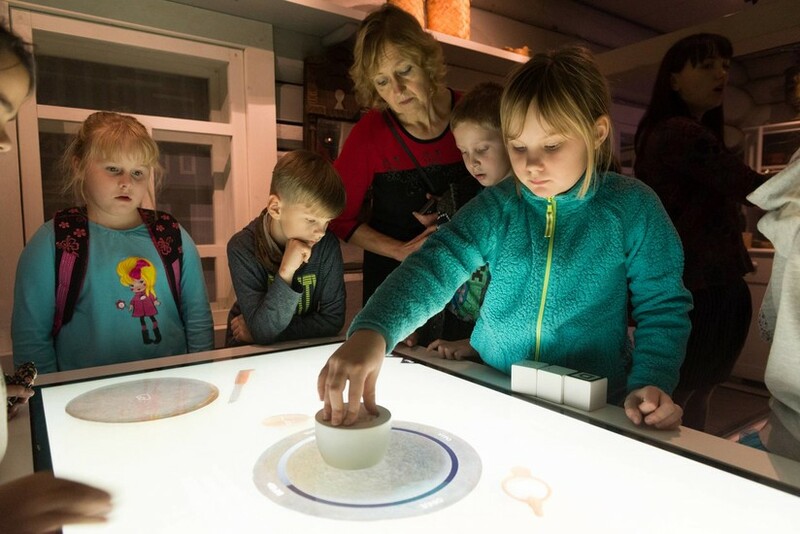 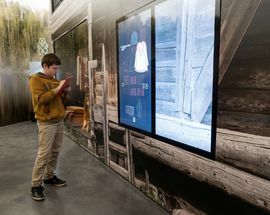 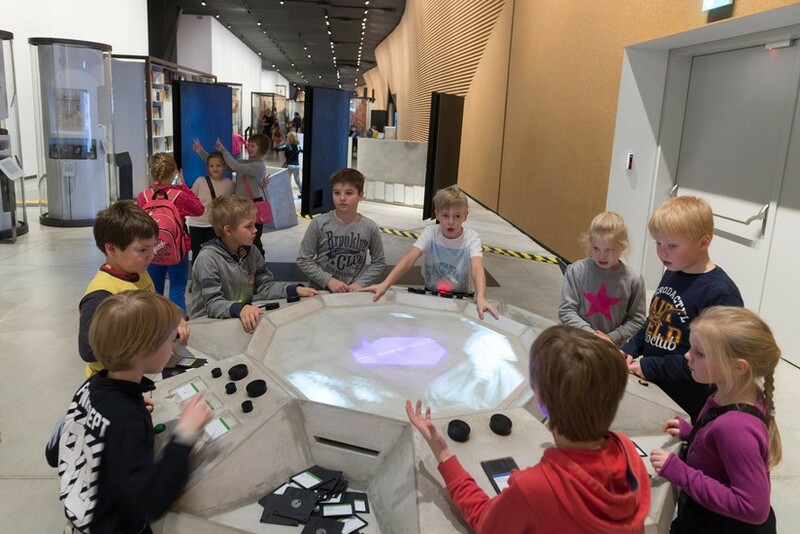 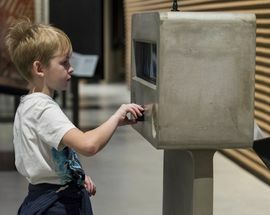 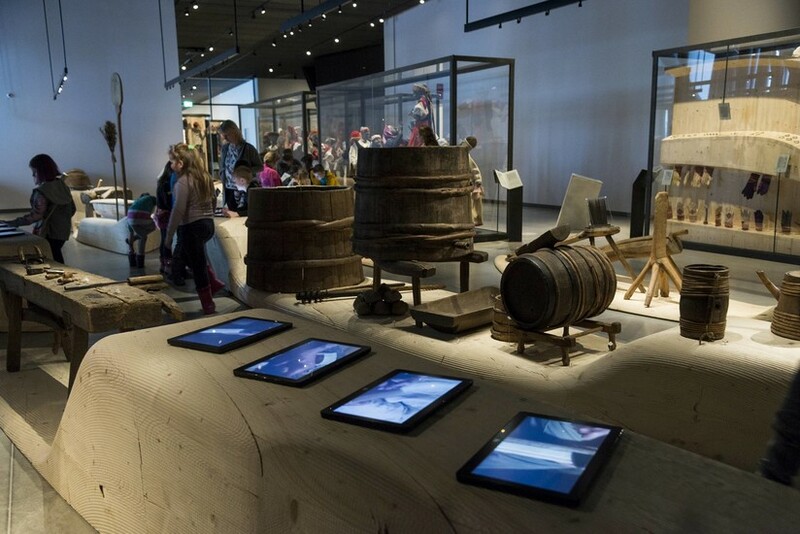 One permanent exhibition, 'Encounters', walks you through the entirety of Estonian history from the Stone Age to this morning, with fascinating side rooms that delve into topics like language and cuisine. 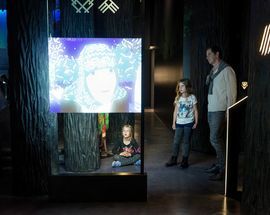 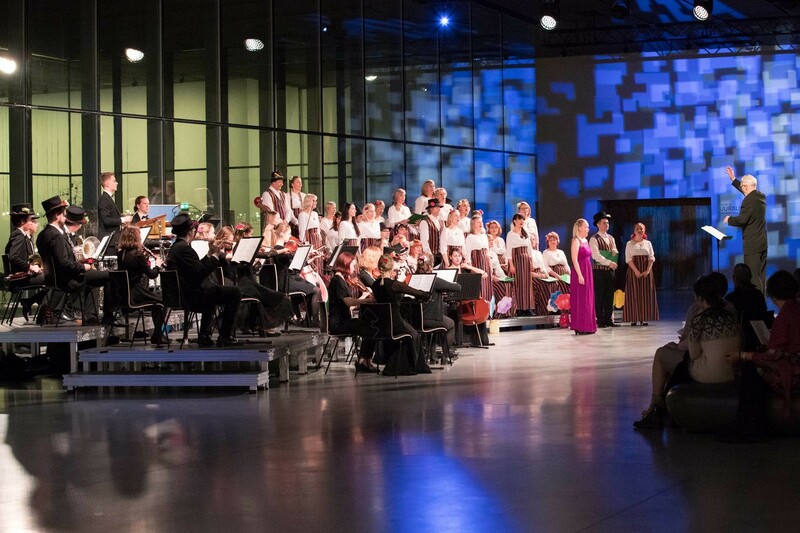 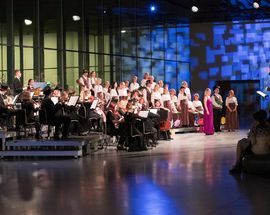 Downstairs, 'Echo of the Urals' tells the story of the Finno-Ugric peoples. 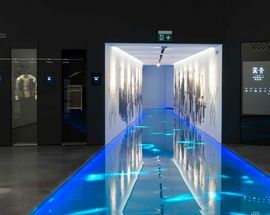 A guided tour will race you through both exhibits in 1.5 hours, otherwise plan to spend 3 to 6 hours exploring at your own leisurely pace. 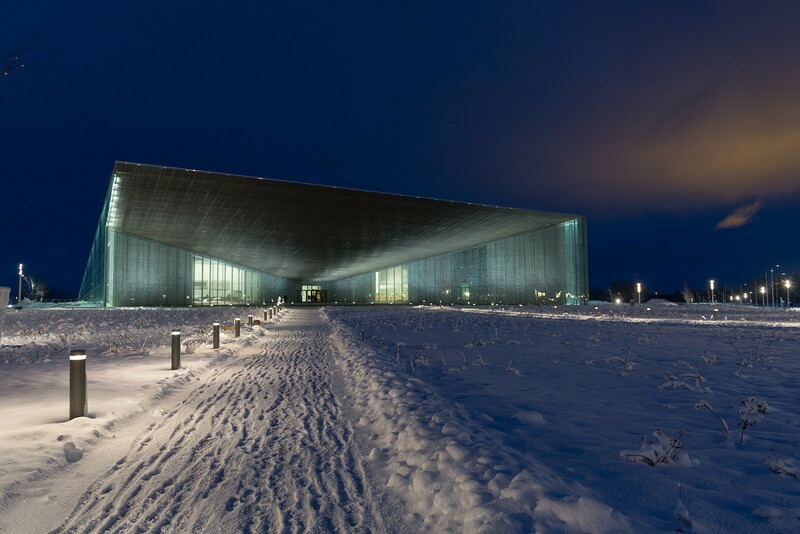 It's a 20-minute walk from the centre, but you can take bus 27 from the Kvartal shopping mall to the ERM stop. 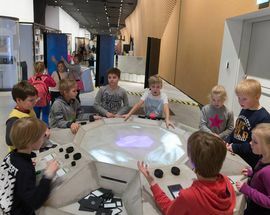 Until June 30 in gallery temporary exhibition 'The Story of the Estonian Chair' created in cooperation with the Estonian Association of Interior Architects. 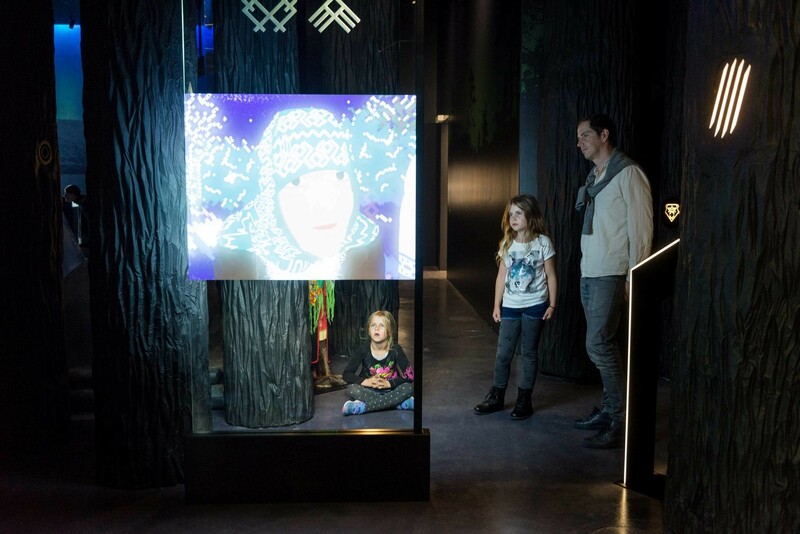 Admission €14, reduced €10, family €28.